A man was charged Friday with first-degree murder in the death of a woman who was found dead in Moncton this week. 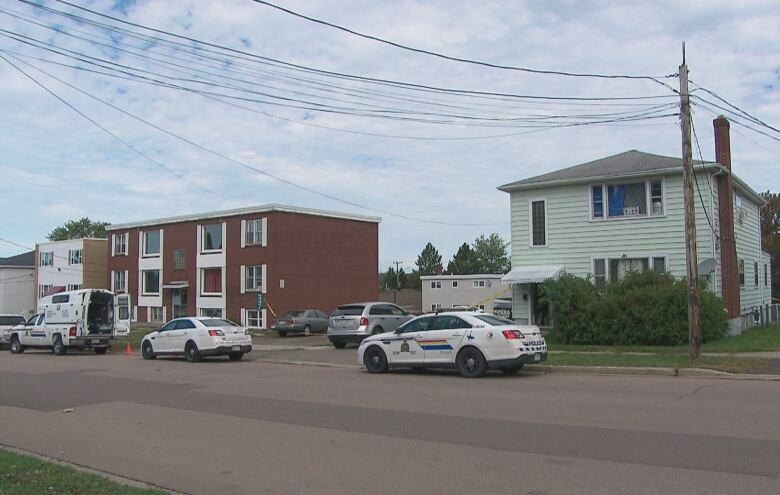 A 44-year-old Moncton man was charged Friday with first-degree murder after a 35-year-old Moncton woman was found dead in Moncton this week. Claude Francis Blanchard in Moncton was charged in the death of Candice Kennedy-Faguy, who was killed either Saturday or Sunday, according to the information laid in provincial court. Codiac Regional RCMP said Kennedy-Faguy was reported missing to police on Sunday, and her body was found Wednesday afternoon on West Lane near Arden Street, behind the Moncton Hospital. Police tape was up at a pale green apartment house near the intersection of West Lane and Arden while police investigated. 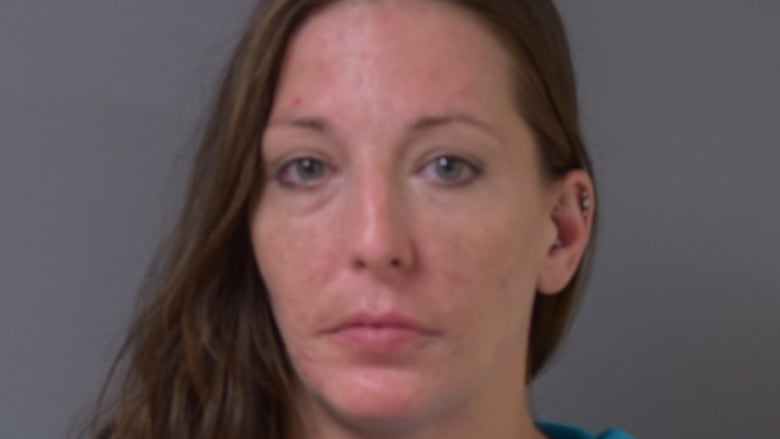 Police arrested Blanchard on Thursday. They wouldn't say what the relationship between Blanchard and Kennedy-Faguy was, except they were known to each other. Police also would not say how Kennedy-Faguy died, whether her body was found in the apartment building or outside, or whether she lived on West Lane. Court documents give two addresses for Blanchard, 243 West Lane and 42 Elmhurst Rd. Blanchard is also charged with violating a court undertaking to stay at the Elmhurst address. Baily Phillips, a personal care worker who has a client a few doors from the crime scene, said she has always felt uneasy in the area.